The Illinois Department of Transportation is seeking input on the state’s rest areas. Illinois’ rest areas and welcome centers are open 24 hours a day and feature restroom facilities, picnic areas, lighted walkways, maps, security cameras, parking for recreational vehicles, and commercial trucks, among other services. 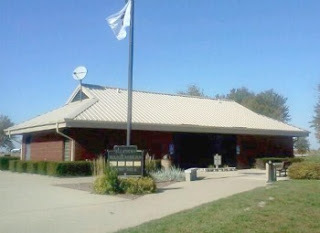 Help shape the future planning of rest areas by completing IDOT’s Illinois Rest Area Survey.